It’s time for organisations to stop decorating their customer experience and start renovating the foundations, Forrester’s senior CX analyst says. Speaking at today’s Forrester Predictions 2019 event in Sydney, the analyst firm’s CX senior analyst, Ricardo Pasto, said customer experience leaders and their transformation efforts remain under fire, stalling over the last three years even as customer expectations continues to rise. He put CX efforts intp two camps – renovation and quick fixes – and said the majority have been in the latter. According to Forrester’s research, the bulk of Australian organisations sit in the middle of the CX spectrum, providing mediocre experiences to their customers. “Faced with disruption, CX leaders double down on their efforts on CX transformation. Then we have those laggards who launch half-cooked efforts to just fix what’s apparent, trying to save money, then stop there,” Pasto told attendees. The problem is most organisations focus on “decorative CX”, Pasto said, or things that are front-facing, relatively simple to change, that’s in front of their eyes or a “flashy improvement” creating a few waves. This is often incremental change, such as a new website or app, which is not only increases customer expectations, it is also easy for competitors to quickly copy. “But if you’re only trying to fix isolated interactions, you stop there and that’s an issue. This is something that is easy to replicate by competitors,” Pasto said. The issue is the way CX professionals and companies manage CX, Pasto continued. “CX management is a driving force behind transformation. Unfortunately, most firms are stuck at the establishment level. That’s especially the case when it comes to prioritising what’s important,” he said. As a result, one of Forrester’s 2019 predictions is companies will pull the price lever to make up for mediocre CX. As a consequence, Forrester predicts CX professionals will step up efforts to make the business case for CX transformation. The challenge is most struggle to come up with the business case and show how efforts translate to business results, Pasto said. He laid the blame at more traditional measures of CX success, which showcase customers’ experiences but fail to outline the commercial argument for change and investment. Pasto noted the range of customer frameworks in place today, from CSAT, NPS, CXI and CES to customer engagement. “We tell the customer story but don’t tell the money story,” Pasto said. “That’s important – if you stop there, you can never hope to win more transformation projects that fix the foundations. Those require big budgets. For Forrester, securing the foundations for CX success requires focus on empowering employees and elevating the back stage. 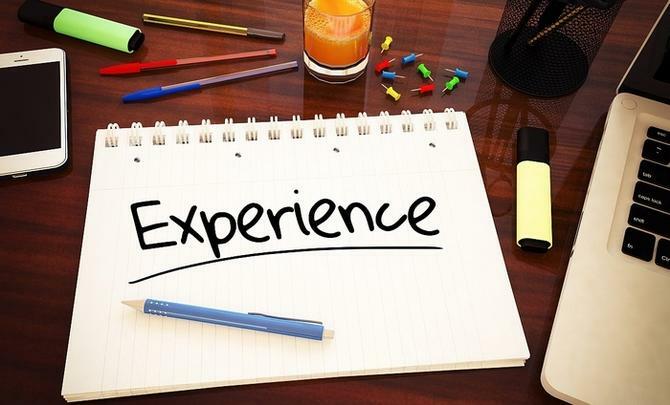 The analyst firm has previously found one-third of CX professionals have been focused on employee engagement, a number it’s predicting will get to 50 per cent in 2019. What’s more, CX transformation isn’t a won and done activity, it’s something that’s continuous, Pasto said.